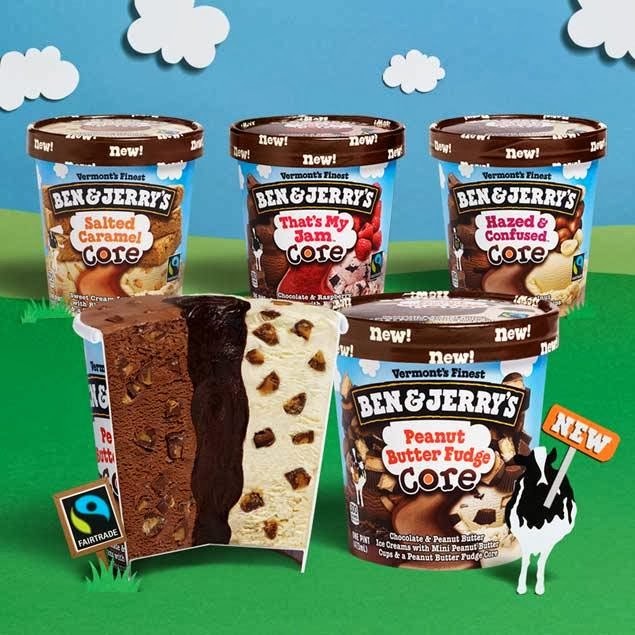 The pints will be rolling out to stores this month in the US and in the spring, Ben & Jerry Scoop Shops will offer customizable Core Sundaes. Hopefully this includes Scoop Shops in Canada! But for now I need somebody to hand me my car keys and passport!